Leonide (Lennie) Martin: Retired California State University professor, former Family Nurse Practitioner. 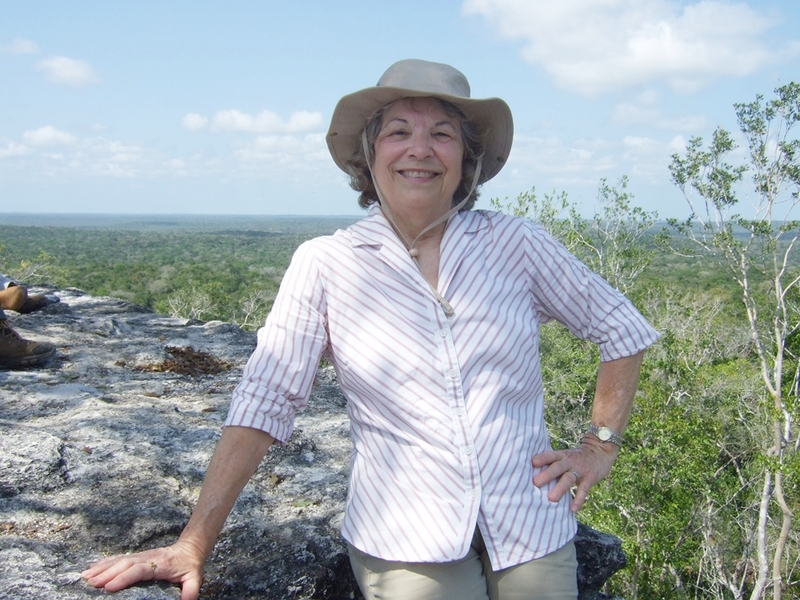 Award-winning author, Maya researcher, Research Member Maya Exploration Center. 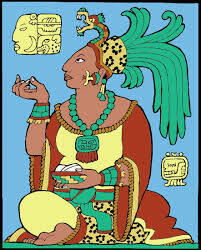 Maya Fire Woman and Solar Initiate in the Itza Maya Tradition. 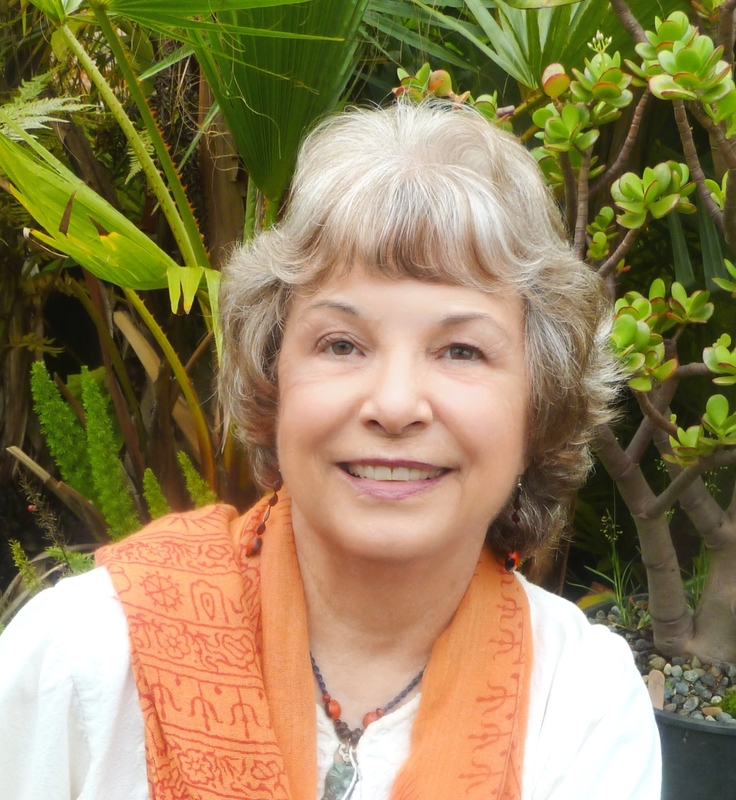 My books bring ancient Maya civilization to life in stories about historical Mayans and fictional characters. I’ve studied Maya culture from both the scientific and indigenous viewpoints. While living for five years in Merida, Yucatan, Mexico, I apprenticed with Maya Elder Hunbatz Men, becoming a Solar Initiate and Maya Fire Woman in the Itza Maya tradition. I’ve studied with other indigenous teachers in Guatemala and Mexico, including Maya Priestess-Daykeeper Aum Rak Sapper, Don Alejandro Cirilio Oxlaj, Tata Pedro Cruz, Don Pedro Pablo, and Miguel Angel Vergara. My work is dedicated to describing ancient Maya culture, wisdom, cosmology, spirituality, calendars, astronomy/astrology, and architectural accomplishments. It strives to remain accurate to historic events, research, and archaeological discoveries. mystery surrounding this rich burial, hidden in small pyramid chamber adjacent to the imposing Pyramid of the Inscriptions, burial monument of K’inich Janaab Pakal, famous Mayan king. She was called the Red Queen because her skeleton was permeated with red cinnabar, used as a preservative for royal burials. 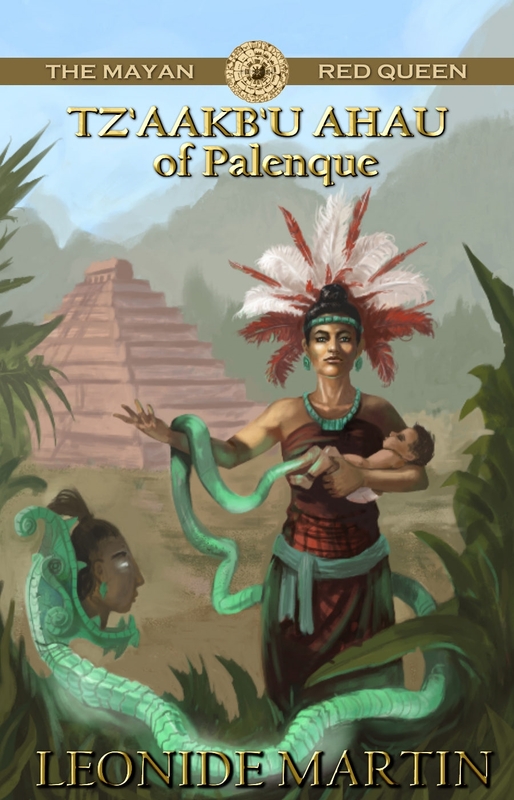 As I pursued the trail to discover who she was, I learned about the lineage of Palenque’s women rulers. From there I found many other women rulers and leaders across the Maya landscape, in cities from Honduras to Guatemala and Yucatan. Women clearly held important positions in Maya society: they solidified alliances between kingdoms (polities) by marriage, served as ambassadors, and ruled in their own right in several cities. Some were warrior queens who led forces into battle. As is true of queens in every society, they advised and influenced their ruling husbands, acting as policy consultants and providing perspectives in which to make decisions. 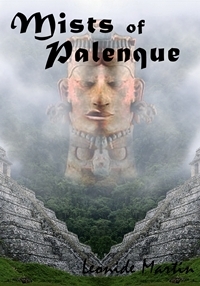 My series about Mayan queens of Palenque grew from this fascination. Palenque – the ancient Mayan city Lakam Ha – is one of my favorite Maya sites, mysterious and beautiful spread across a high mountain ridge in lush tropical jungles. 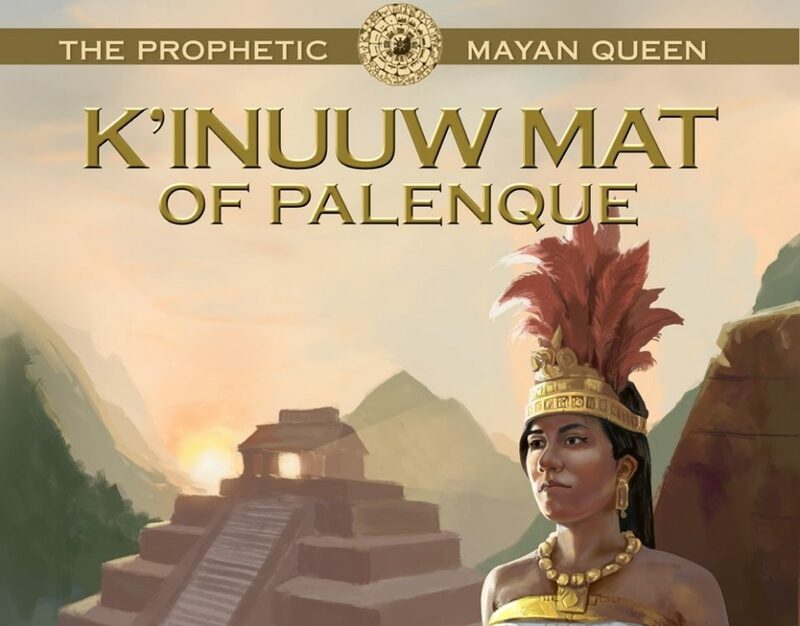 My interest in ancient Mayan women led to writing the Mayan Queen’s series called “Mists of Palenque.” These books tell the stories of powerful women who shaped the destinies of their people as rulers themselves, or wives of rulers. These remarkable Mayan women are unknown to most people. 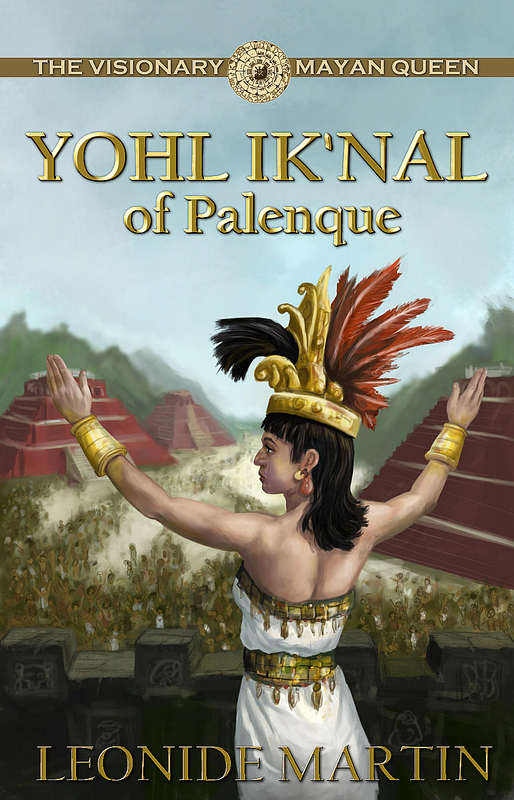 Using extensive research and field study, I aspire to depict ancient Palenque (Lakam Ha) authentically, and make these amazing Mayan queens accessible to a wide readership. The first Mayan woman ruler, her visionary powers would save or destroy her city, Lakam Ha, and end or preserve her lineage. At the height of Maya civilization, an exceptional woman faces her destiny amid intrigue and conflict, seeking balance between love and duty. The strong-willed daughter of Yohl Ik’nal steers her city through devastating enemy attack and spiritual crisis as their portal to the gods collapses. Sak K’uk must invoke powers of the Primordial Mother Goddess to overcome opposition, accede and hold the throne for her son, Pakal. 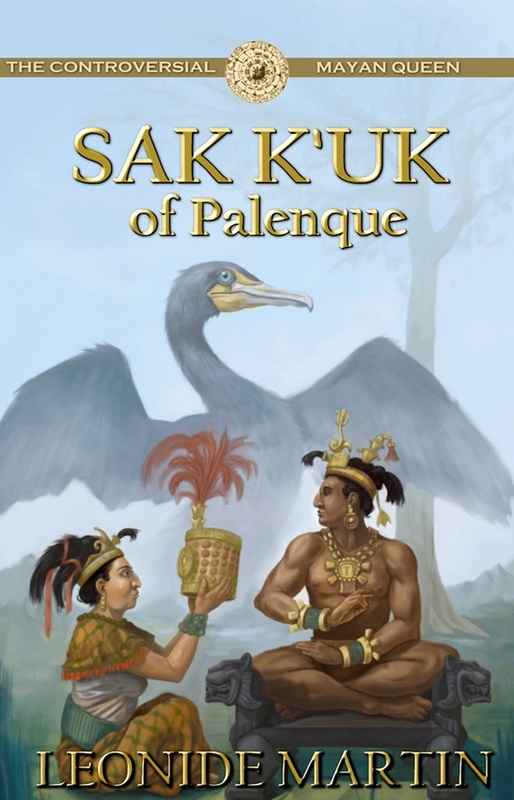 Shy, homely Lalak, wife of Pakal, is overwhelmed by the royal court and her mother-in-law Sak K’uk’s hostility. She struggles to find her place and win Pakal’s love, using sexual alchemy to help him restore the collapsed spiritual portal as he brings his city to creative and artistic heights. Coming soon! Publication date January 2019.